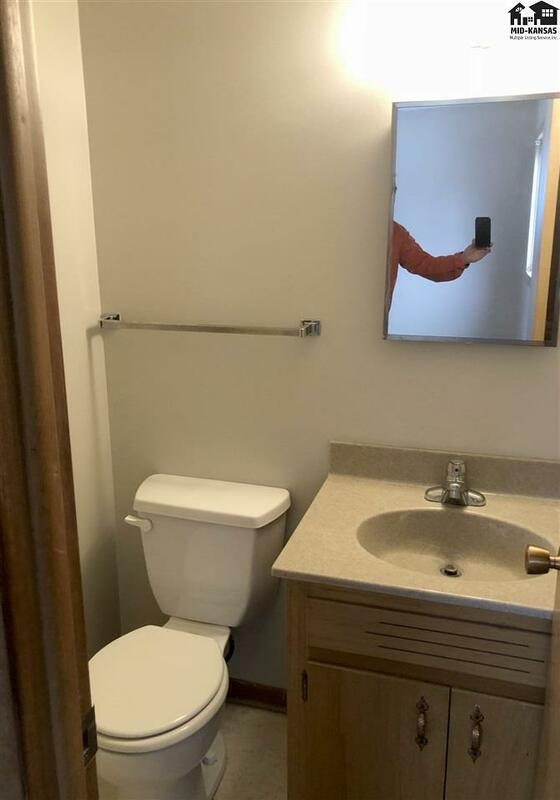 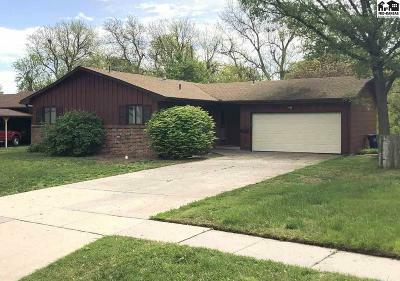 Don't wait to stop by this home! 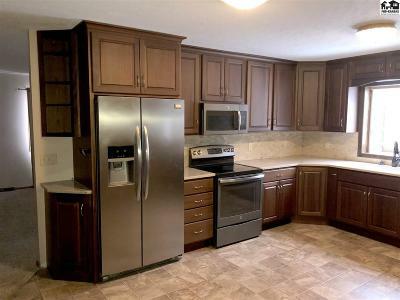 Very nice kitchen that was new in 2015. 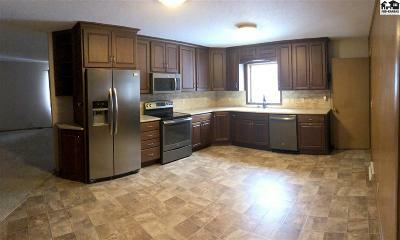 The main floor features 3 bedrooms and 1 1/2 baths and is ready to move in to. 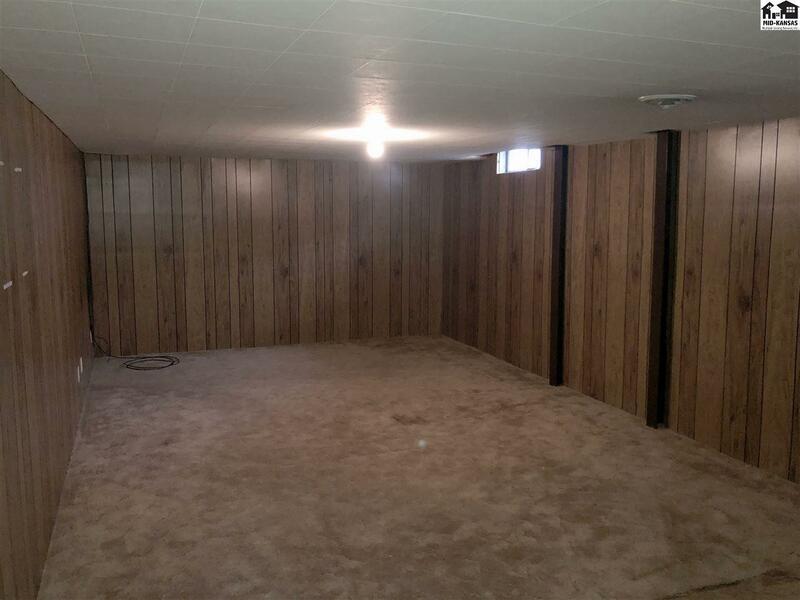 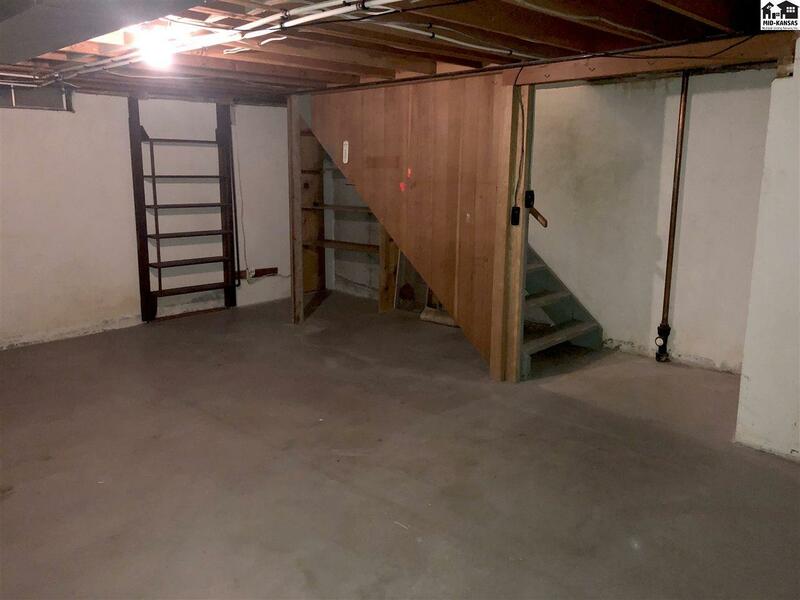 The basement has a plenty of storage and a couple rooms finished. 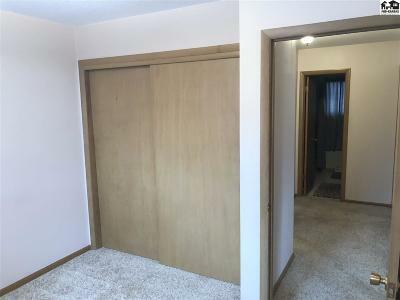 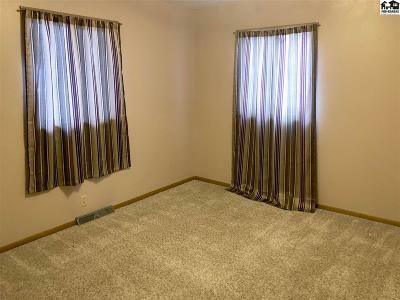 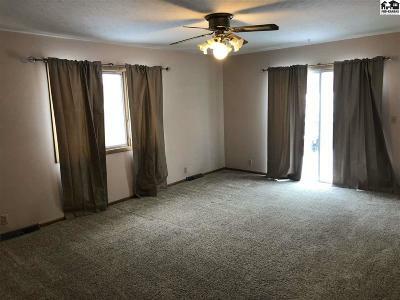 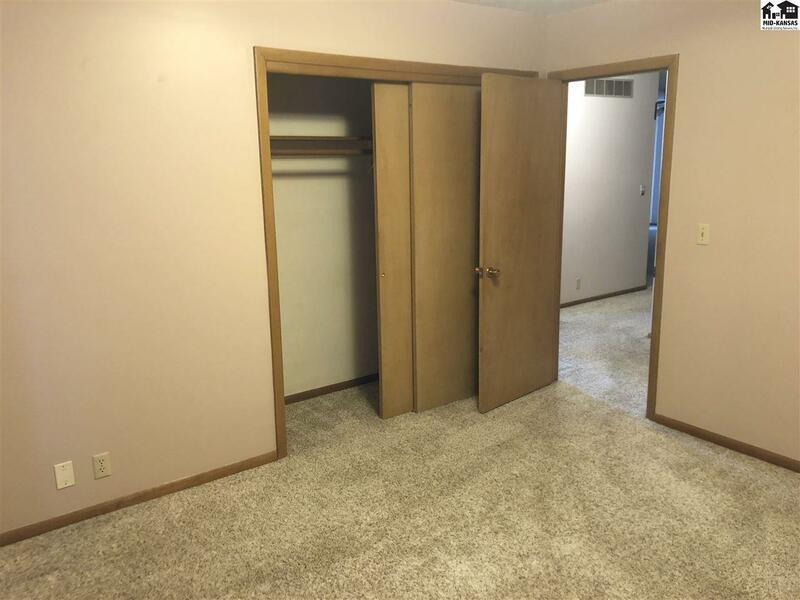 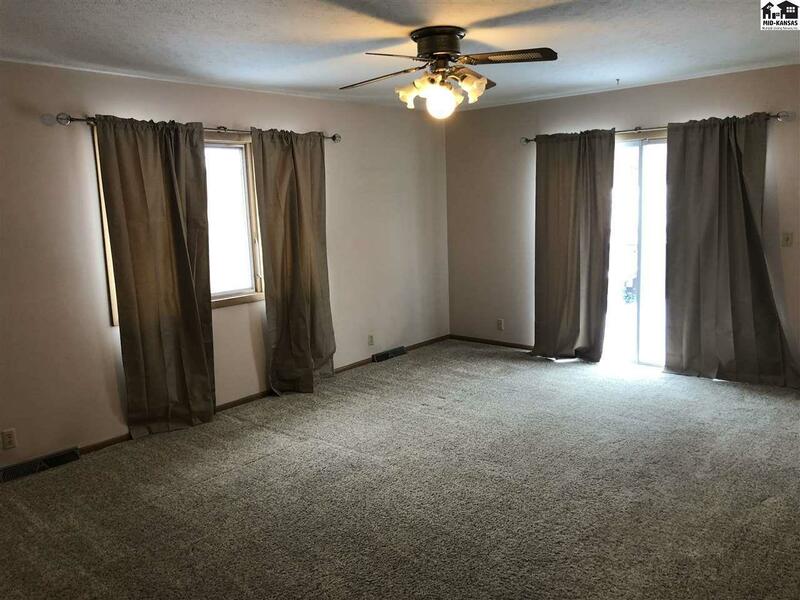 There is a large family room and the second room just needs a closet and would be a bonus room. 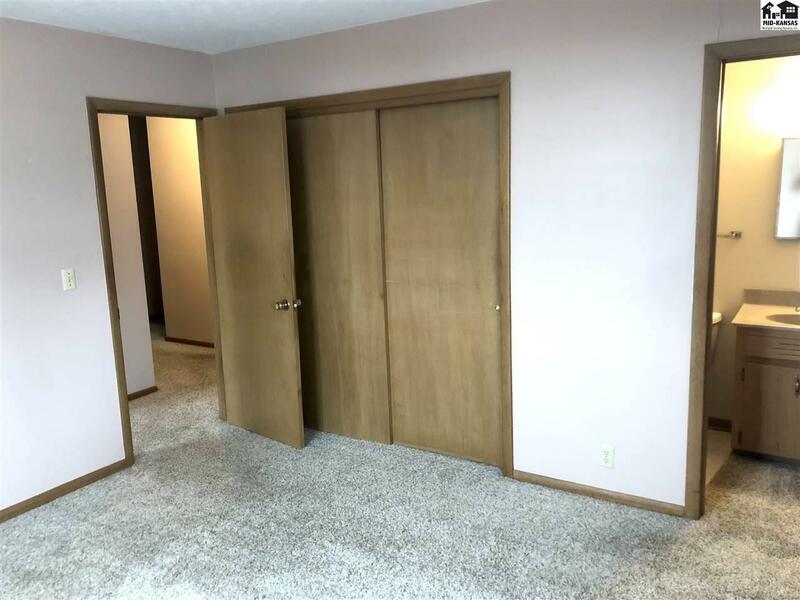 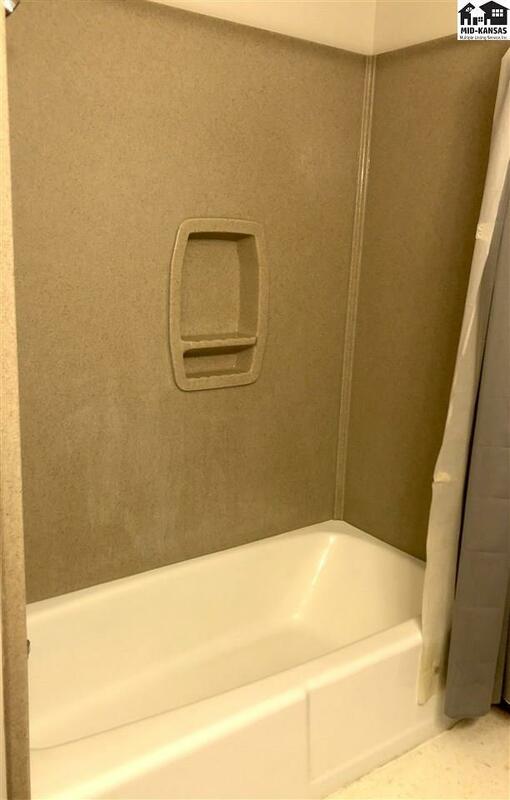 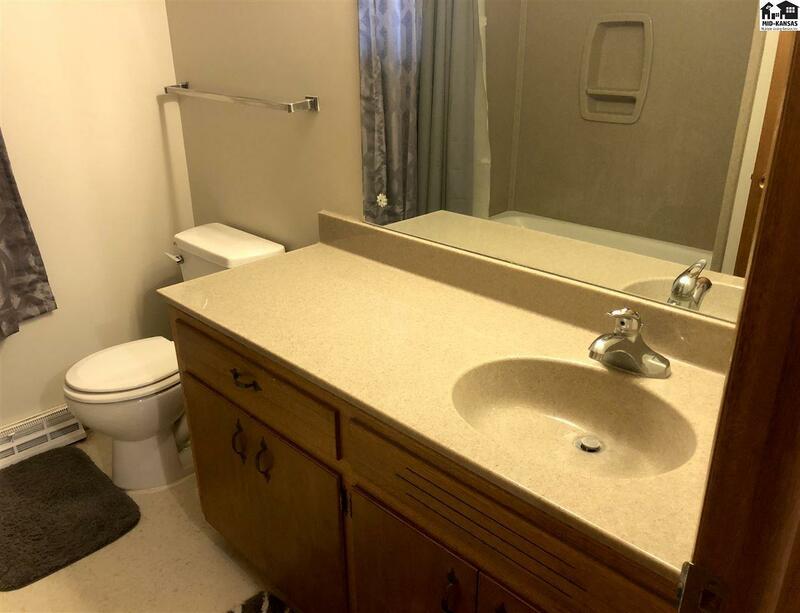 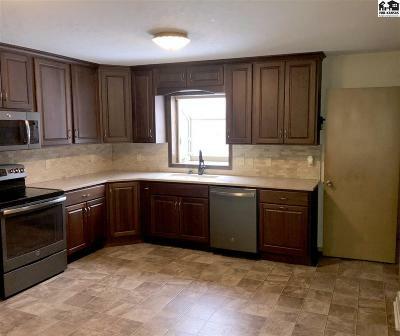 This home is easy to show and in a great location!